I had the pleasure of working with Jenny here in Atlanta in the beginning phases of The Brand Market. She has a contagious smile, warm spirit, and she is creatively talented in more ways than one! 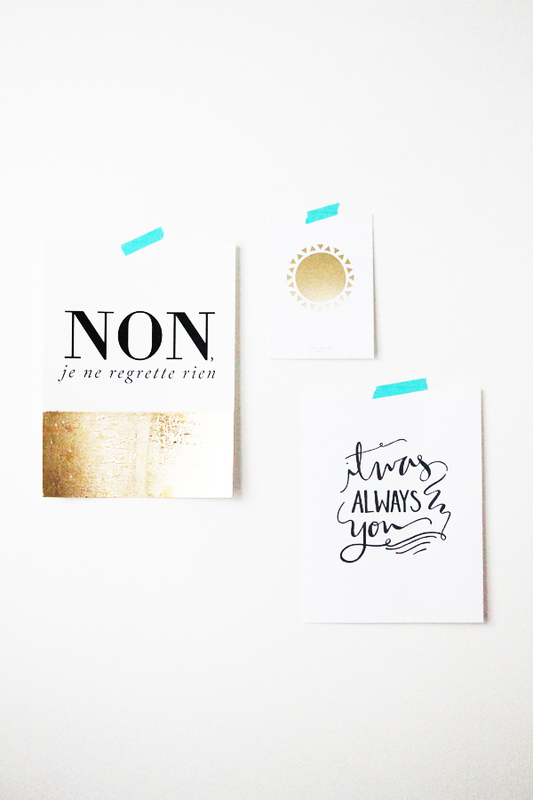 She wears many hats…blogger, designer, and soon to be mama! 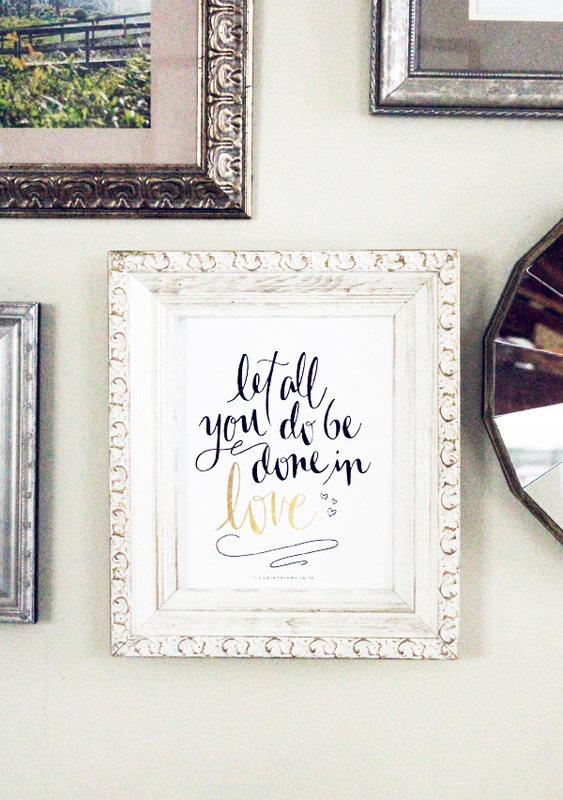 She is giving away FIVE “Let all you do be done in love.” prints as pictured above! It is one of my favorites and so thankful to her for letting me give away some to you all. Enter through rafflecopter below! *Check out the rest of the giveaways as part of #IHODLovesWeek here. Such an awesome giveaway! Very beautiful prints! amazing giveaway, such a talented lady!